Empowering and enlightening must-know content to enhance your Agency. 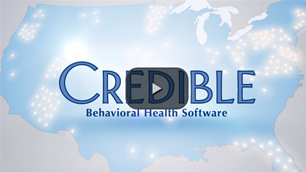 Behavioral health is constantly changing and evolving. At Credible, we strive to stay knowledgeable and educated on all things that are going on within the industry. We are proud to be your source for such things. Check back into our Insights regularly to stay up to date on the latest discoveries, discussion points, and behavioral health knowledge news. 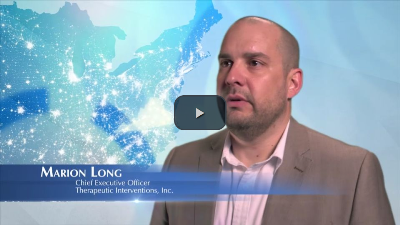 Our Partners go on the record – and on video – about their Credible experiences. Stay in the know on the industry. Behavioral health needs never rest. The dedicated professionals behind Credible give it their all, with a Mission of improving the quality of care. An archive of concise and insightful white papers on a variety of relevant topics.